Today is the first day of the Christmas holidays, and boy has it been a long time coming! 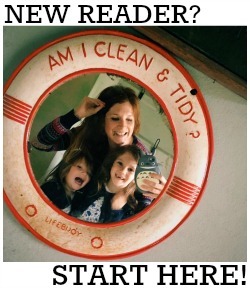 I'm knackered, the kids are knackered, we're totally fed up of the dark mornings and early starts, and are well and truly ready to embrace the lazy mornings and generally slow down a bit. 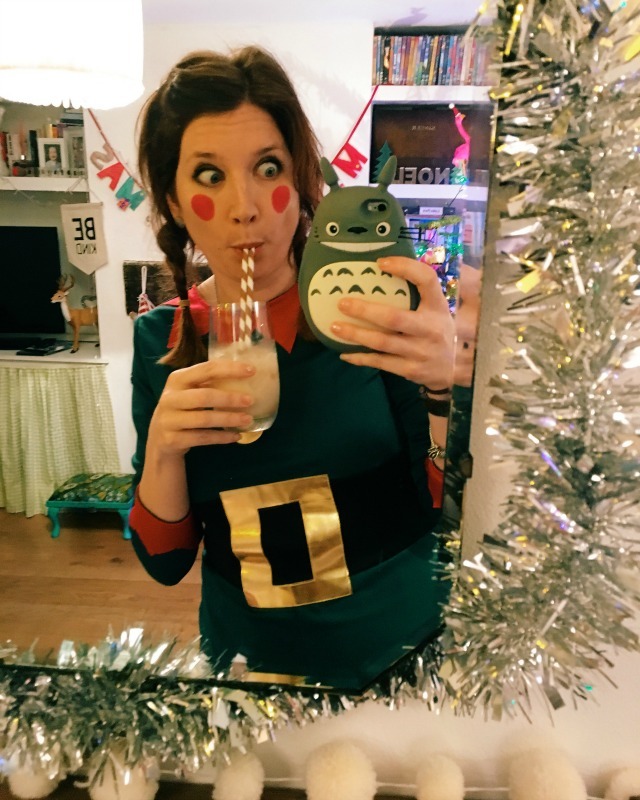 I've decided to take a whole two weeks away from the blog this year to spend time with those little ratbags of mine, so thought I would wish you all a very merry Christmas and sign off with a delicious festive cocktail recipe to kick off the holidays in style! 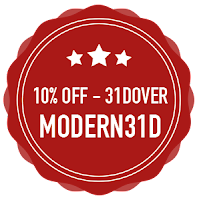 I'm lucky enough to work with drinks company 31DOVER.com fairly often, but I am also a regular paying customer of theirs. Since discovering them this time last year, they have been the only place I've gone to when I want to top up my drinks cabinet. Not only do they sell a huge range of really special spirits that you won't find on the supermarket shelves (of course they sell all your favourite beer, wine, fizz, liqueurs and mixers too), they have a price match promise so you know you'll never pay over the odds and the pièce de résistance is their next day delivery, which is free on orders over £75, or just £5.95 if you spend less than that. They also gift wrap their bottles in really elegant packaging for just £4.95, which makes them the perfect place to go to for emergency last minute presents at any time of year! 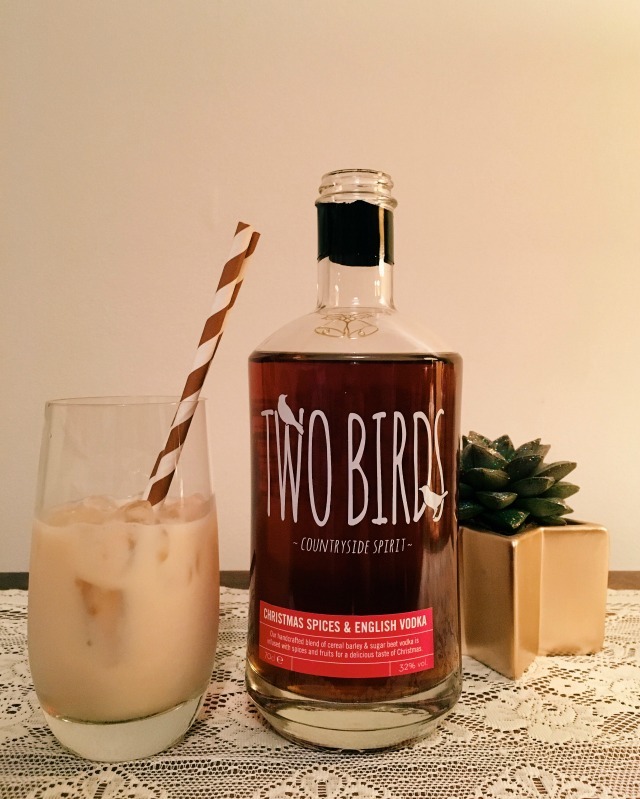 I've just placed my festive drinks order with them, which consisted of a bottle of Hendricks, a bottle of Bulleit bourbon and a case of Christmas Day fizz - plus they have very kindly sent me a bottle of Two Birds Christmas Spiced Vodka as an early Christmas present, which is the main ingredient of the cocktail I'm sharing today. 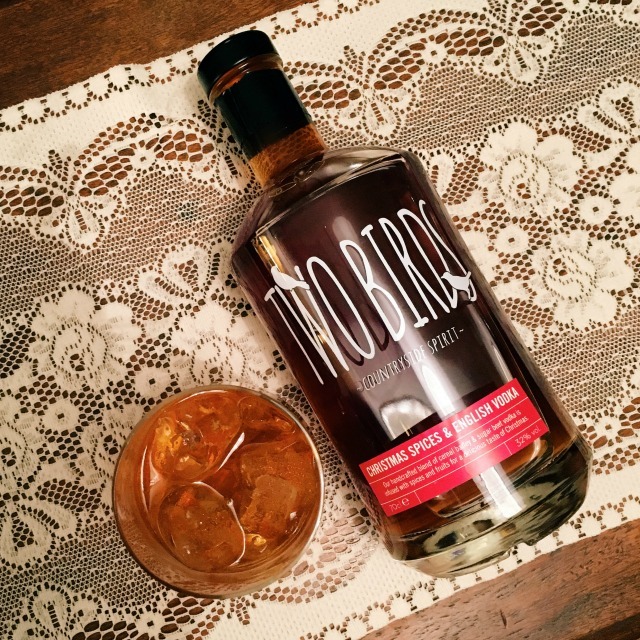 Two Birds vodka is created right here in England (Market Harborough to be precise) and the Christmas Spiced vodka has been described as 'a mince pie in a glass'. Whoever said that was completely and utterly right; I have never tasted anything so festive and delicious in my life - you really can taste the cinnamon and nutmeg and spices! I've created a spin on a White Russian to create a truly festive drink (although it has to be said, this stuff tastes equally amazing over ice, on its own). In actual fact I think my mince pie in a glass cocktail might replace my obligatory Christmas Night Baileys this year! Pour a generous measure of vodka into a glass filled with ice. If you're going for milk as a mixer go for a long glass, if cream then a brandy glass is perfect. Add your mixer and sprinkle with grated nutmeg and cinnamon. Serve with an actual mince pie! This is seriously the perfect combo for a cold Christmas night! Merry Christmas, one and all. See you in 2017! 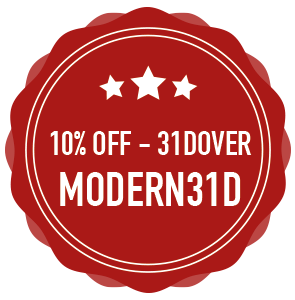 If you want to place a drinks order at 31DOVER.com - make sure you use my discount code MODERN31D for 10% off!